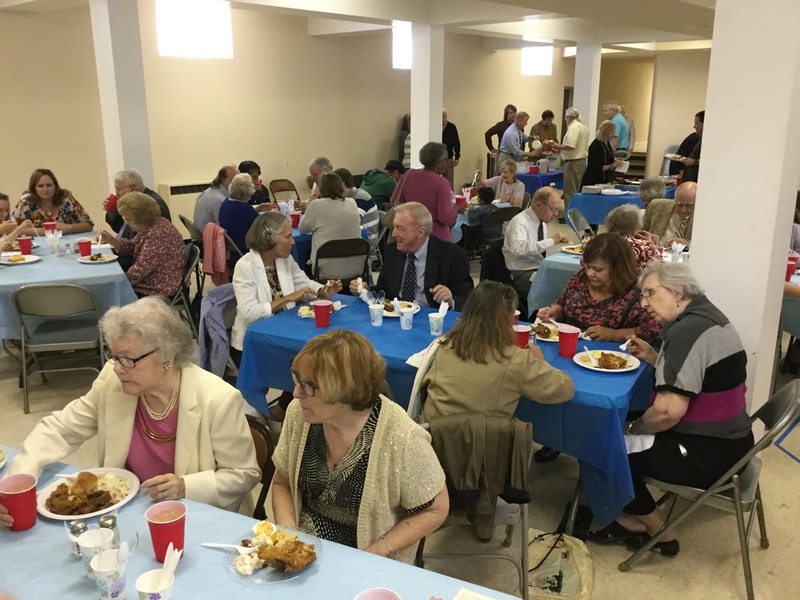 May 22, 2016 - our birthday celebration - 95 years! 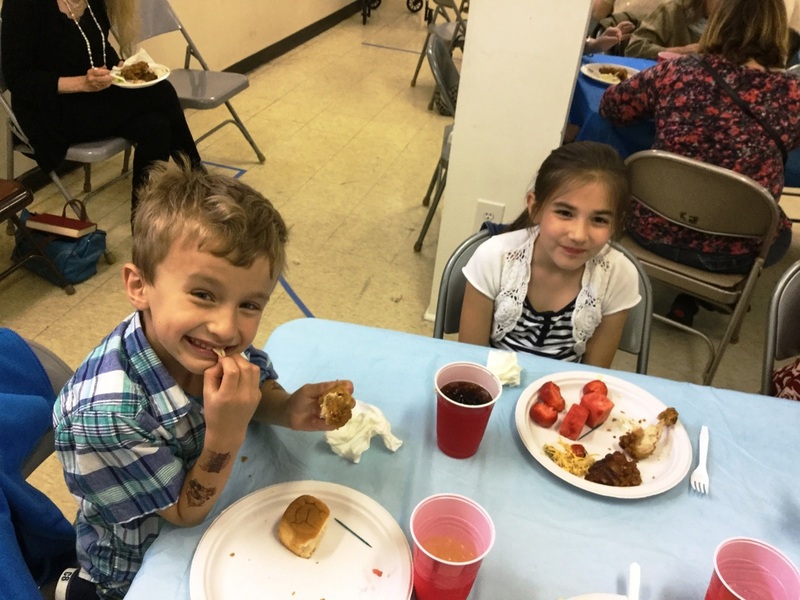 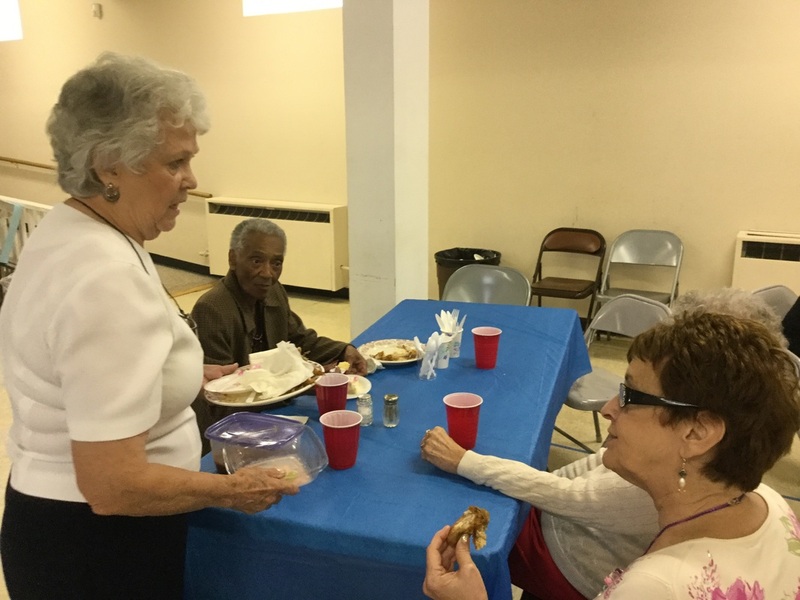 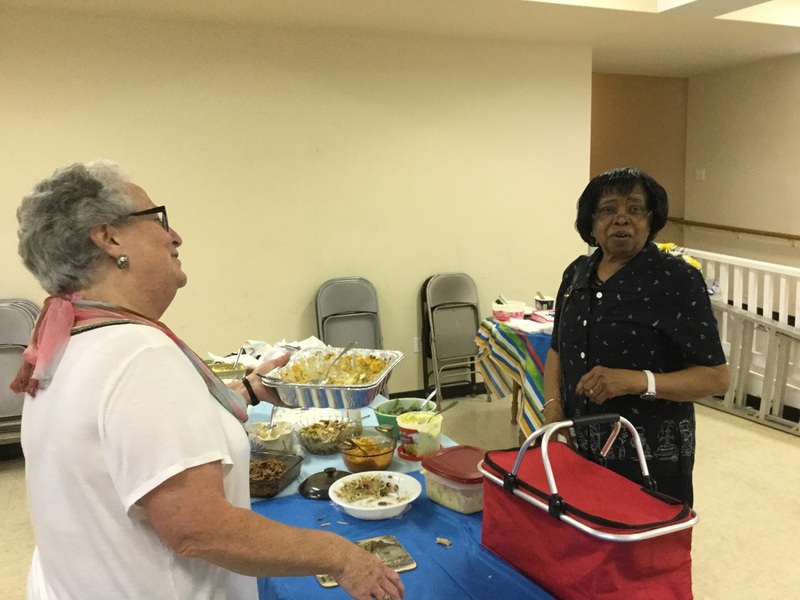 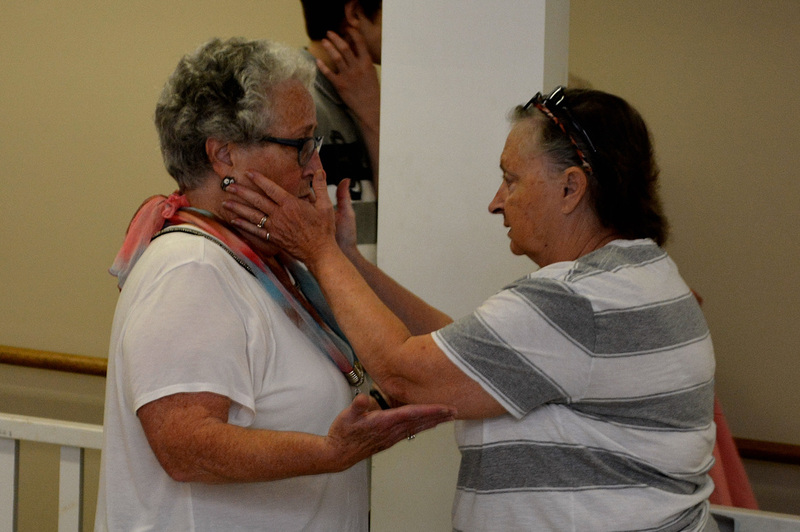 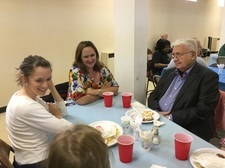 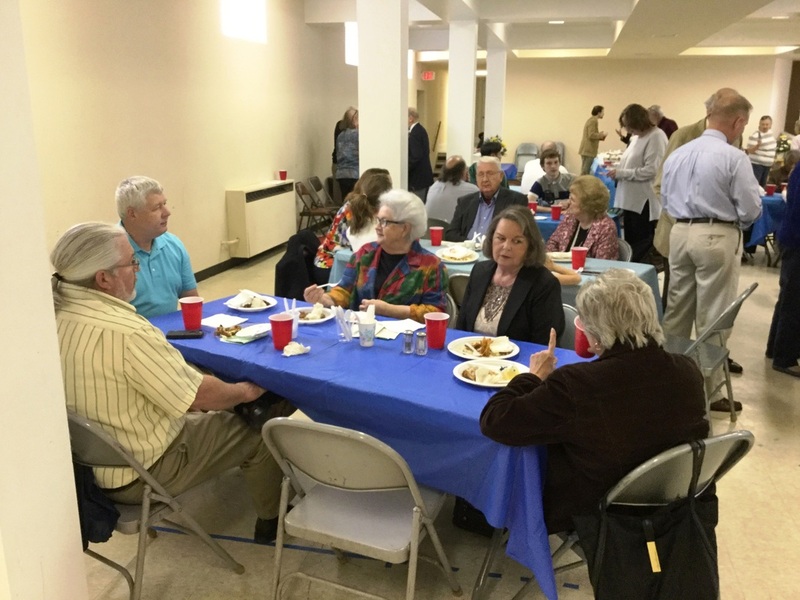 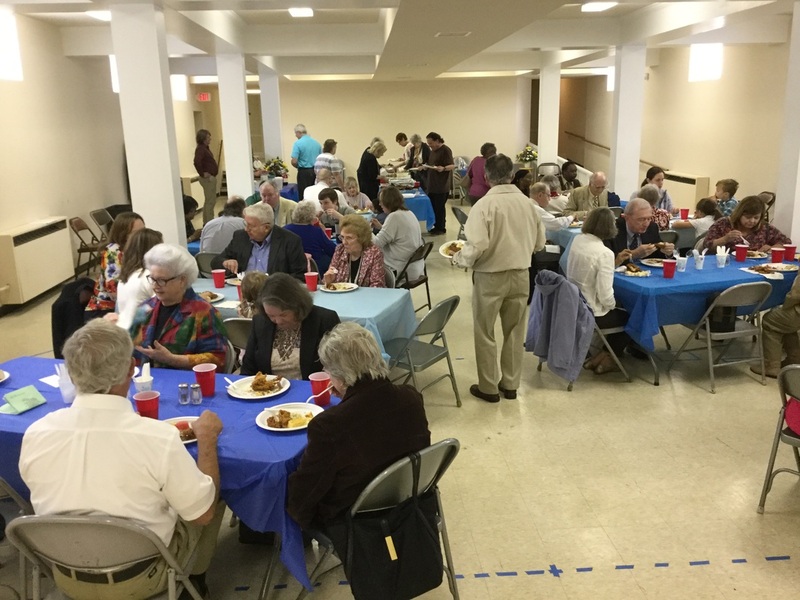 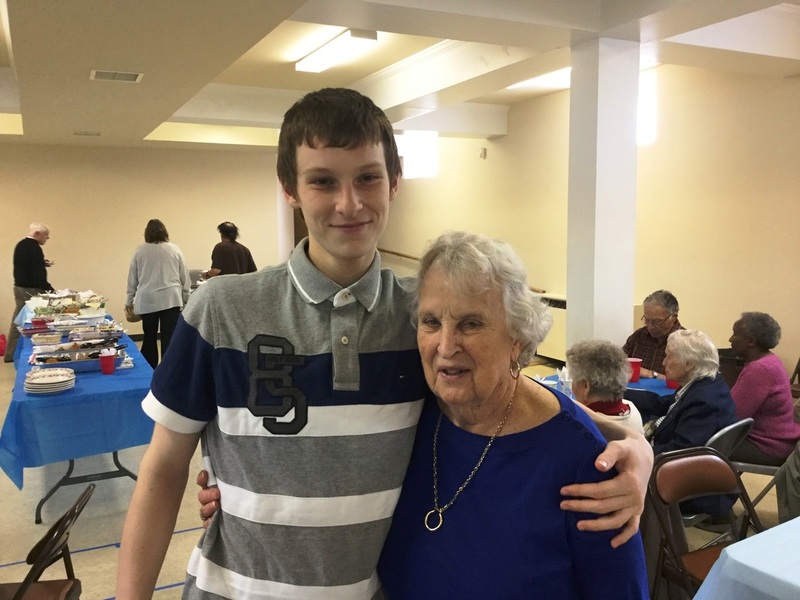 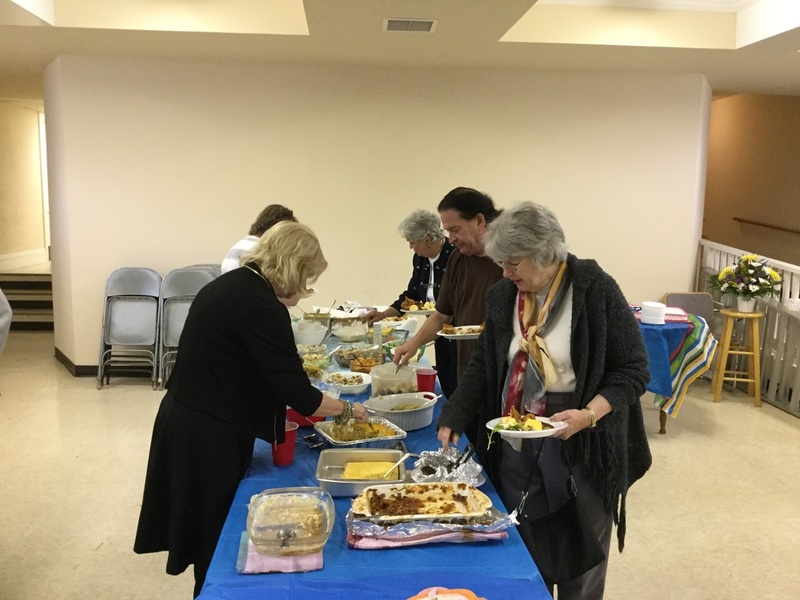 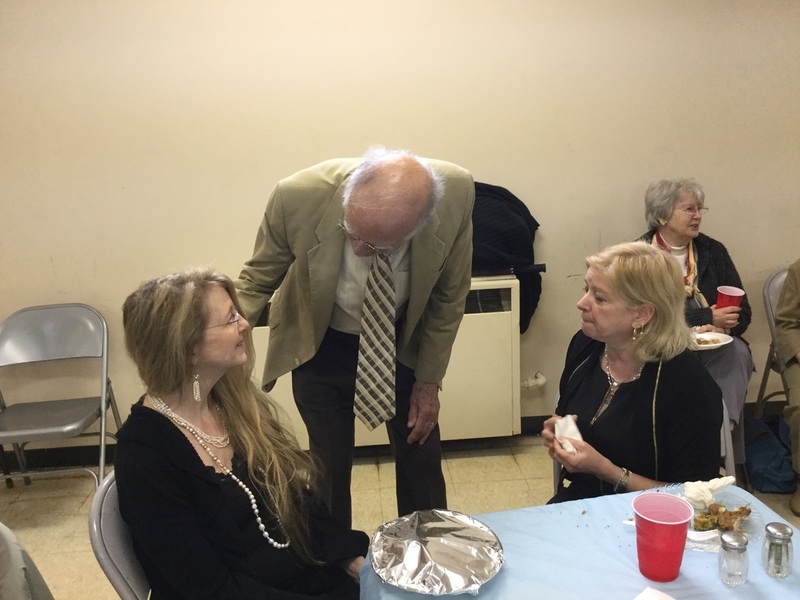 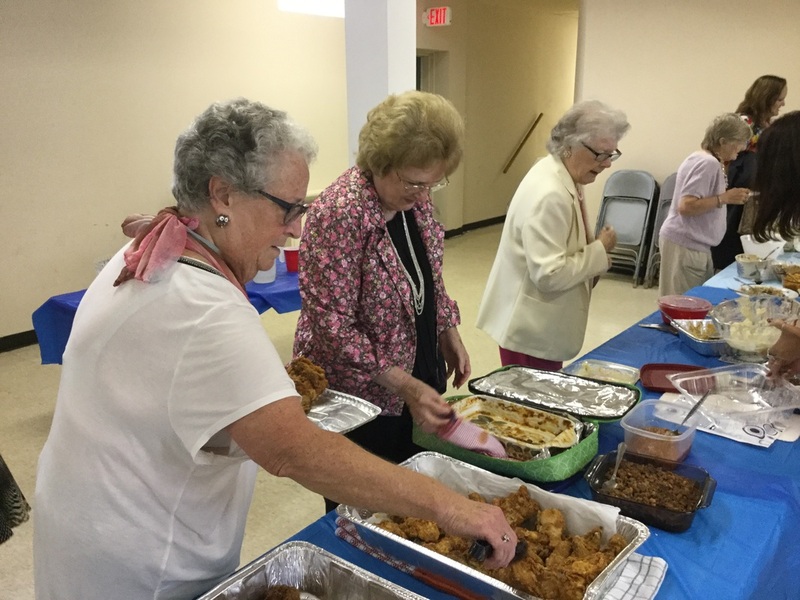 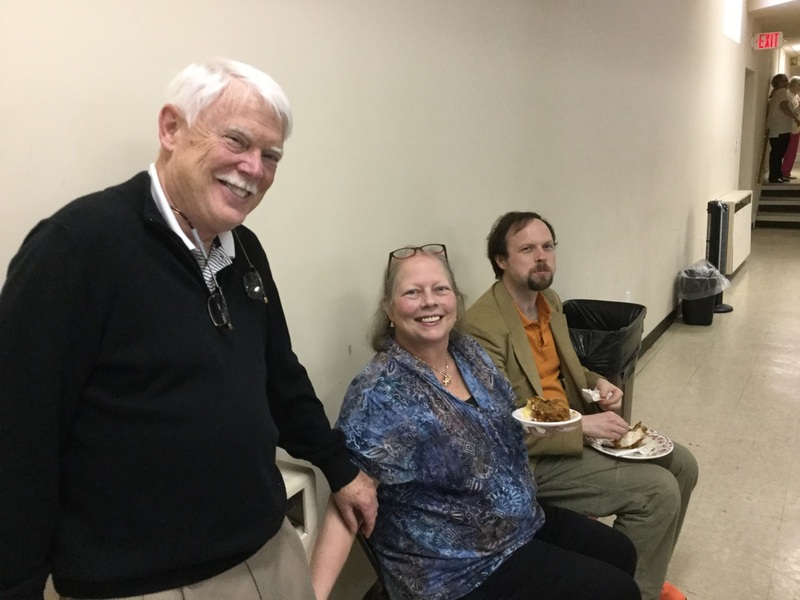 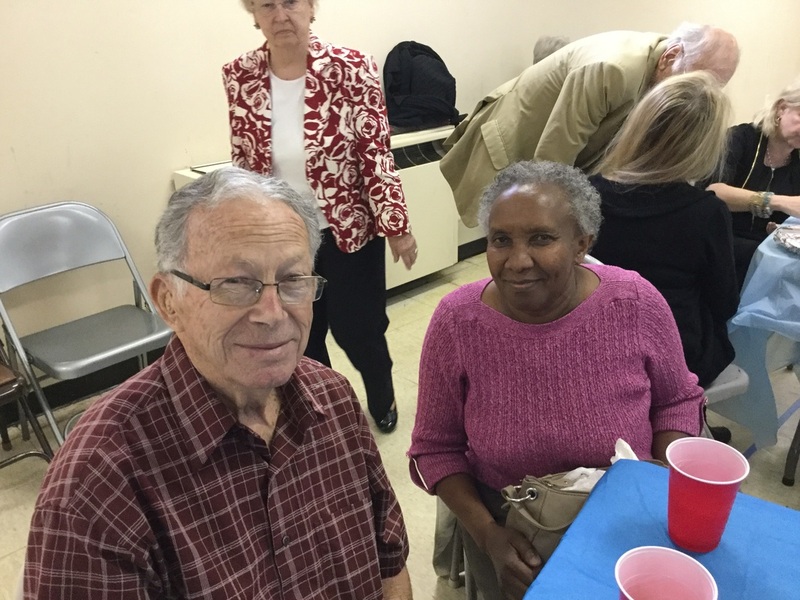 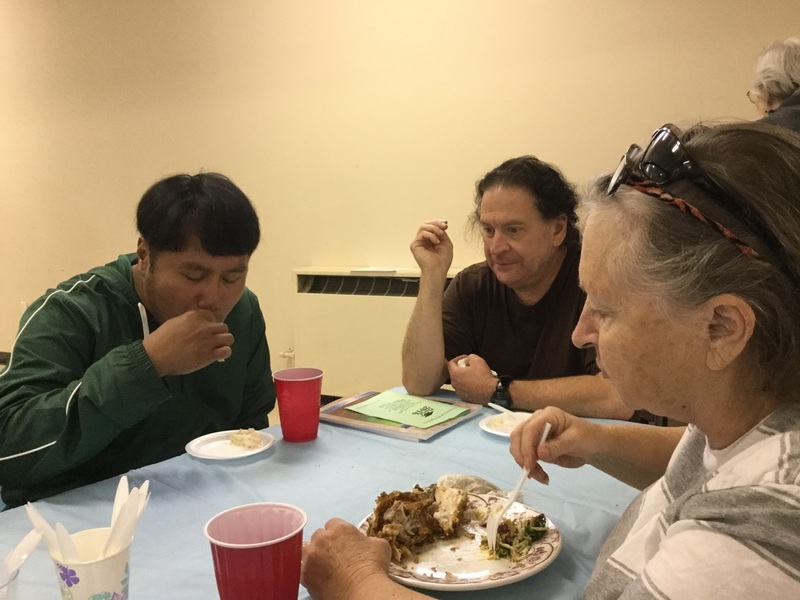 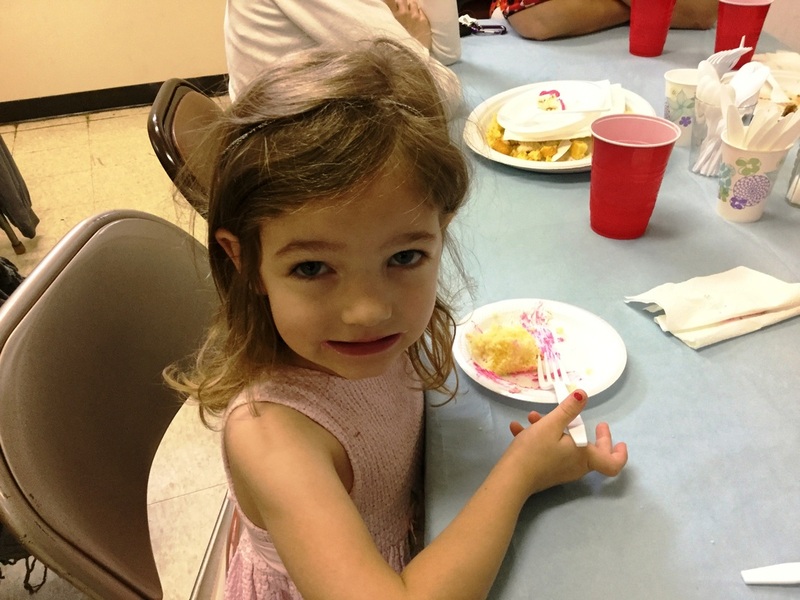 Our church family celebrated its 95th birthday with a pot luck lunch after the worship service. 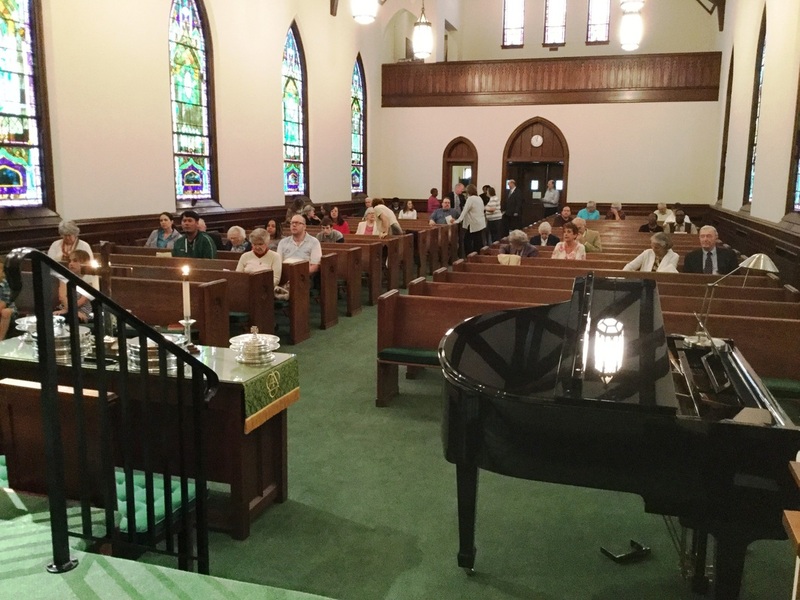 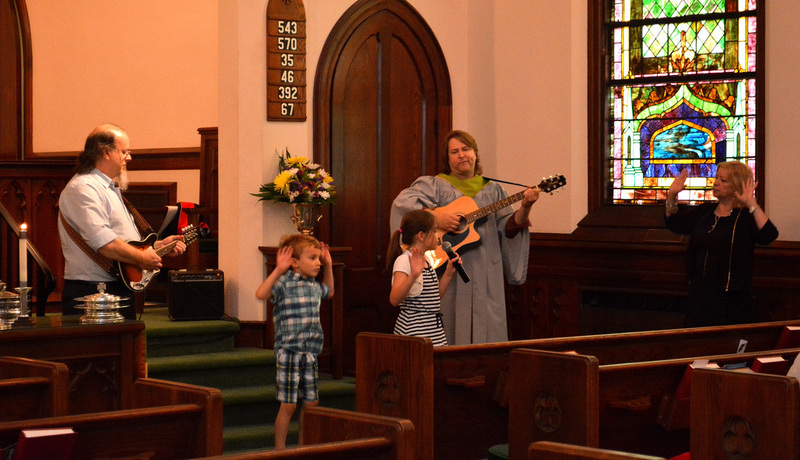 Worshipers gathering in our beautiful sanctuary on May 22, 2016, and above, children praising God through song.